Good battles evil once and for all in Christopher Paolini’s fourth and final installment of his teen fantasy series, The Inheritance Cycle. 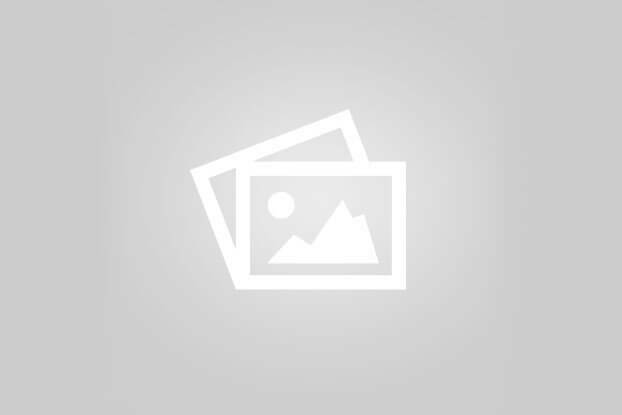 Kidzworld reviews Inheritance. Eragon and the Varden are on their final and most deadly mission yet - to defeat the evil Galbatorix. The four races of Alagaesia - the humans, dwarves, elves and Urgals - have united against their common foe. But even with this alliance, killing their invincible enemy will be a miracle. During their preparations for the big battle in Uru’Baen, Roran leads the Varden in a few small (and unnecessary) victories; their leader, Nasuada, is kidnapped and tortured in Galbatorix’s chambers; and Eragon, Saphira and Glaedr follow a cryptic message from the werecat Solembum to the Rock of Kuthian, located on the fallen island of Vroengard. There they must discover their true names in order to open Vault of Souls. What they discover there gives them more hope for the coming battle. Christopher Paolini has a way with words. There’s no doubt about that. But sometimes he gets too carried away with endless, flowery descriptions and unnecessary battle scenes that do little to progress the plot. Even his ending, where he needed to tie up all his loose ends, felt drawn out. We’re not saying that this book is bad. In fact, if you love details and description, it’s a brilliant book. But in all fairness, this 849-page novel could have been half the size…or less! 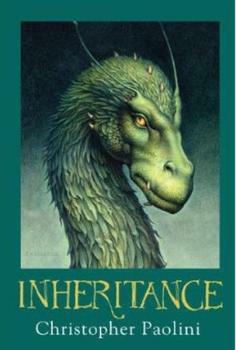 Did you enjoy Inheritance by Christopher Paolini? 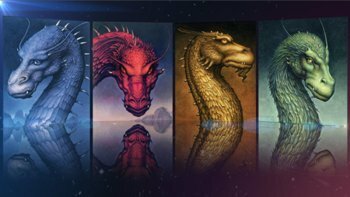 Which is your favorite book in the Inheritance Cycle: Eragon, Eldest, Brisingr or Inheritance? Tell us in our comment section below!